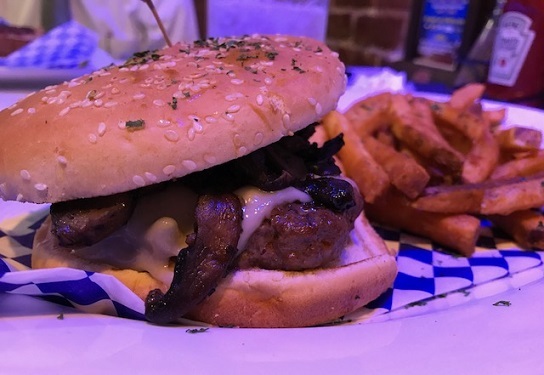 When the Meat Cellar moved a few blocks west to the old Wolfe’s Market, the former location was turned into Burger Bar under the same ownership. 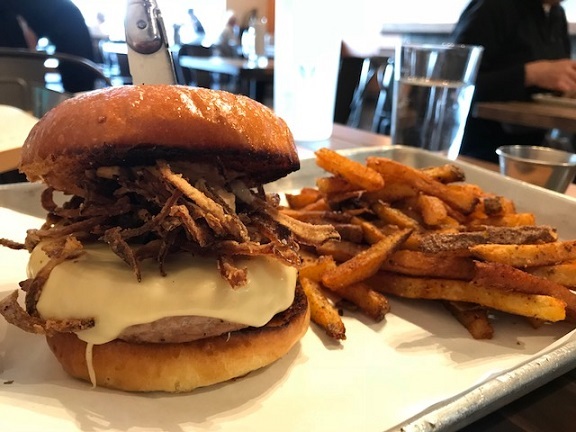 I wrote about Meat Cellar last week and may as well round things out by giving the same treatment to Burger Bar. 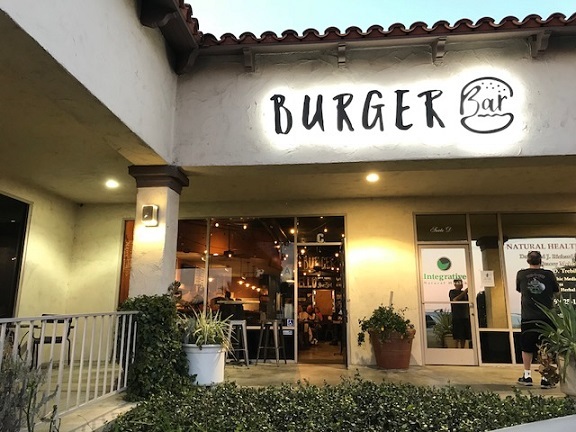 It’s been upgraded a bit, with a bar (obviously you need a bar at a place named Burger Bar) and local beers from No Clue, Last Name and nearby Claremont Craft Ales as well as red and white wines. 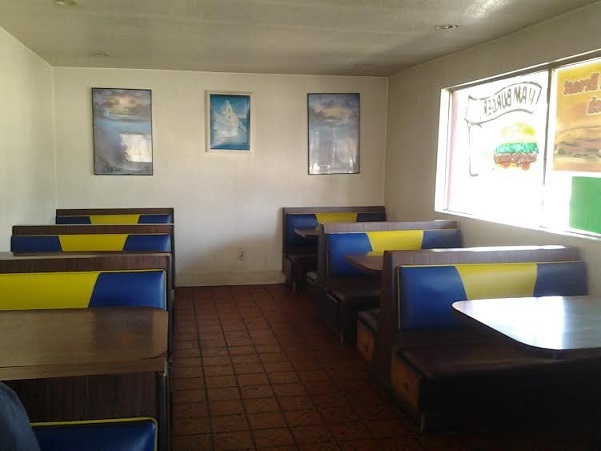 The seating is a little better too, and there’s table service rather than ordering at the register. The new Meat Cellar has an expanded menu. 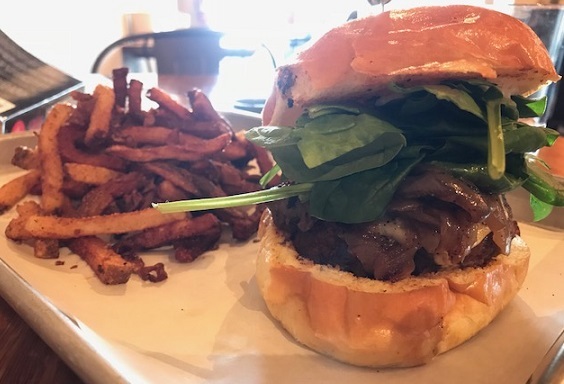 Burger Bar is more like the old Meat Cellar menu: sandwiches, burgers and a few entrees, like steak frites. Basically, my favorites are still served here in this quieter, more low-key (no valet parking, at least) restaurant. And there are some new items too. On my first visit, I had one of those new items, the turkey burger ($15). This was not what I had expected, frankly, being more like the “chicken burger” you sometimes see on a menu; this was a tightly packed disk of turkey rather than ground turkey that would closely resemble a hamburger in looks and flavor. The crispy onion straws helped relieve its monotony, but I would recommend they drop it from the menu. As that’s not how I wanted this Restaurant of the Week to go, I decided to return before writing something. On my second visit I got a hamburger — in this case, splurging for the Wagyu ($18). This was more like it. I’m pretty sure I’ll return to Burger Bar, but a little less enthusiastically than expected. They may have a few kinks to work out yet. 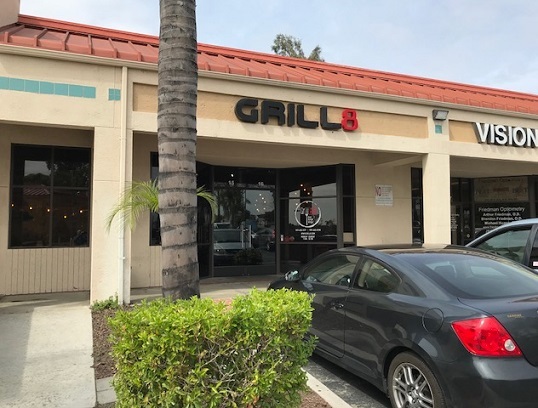 Grill 8, 7890 Haven Ave. (at Church), Rancho Cucamonga; open daily, 11 a.m. to 10 p.m. 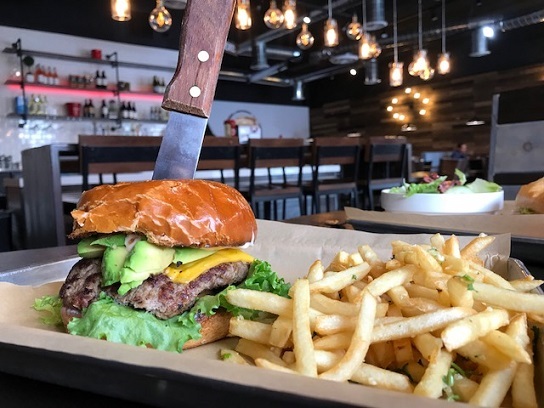 Grill 8 opened last year in the northern reaches of the Virginia Dare center, near Cake Among Us and the bike shop. 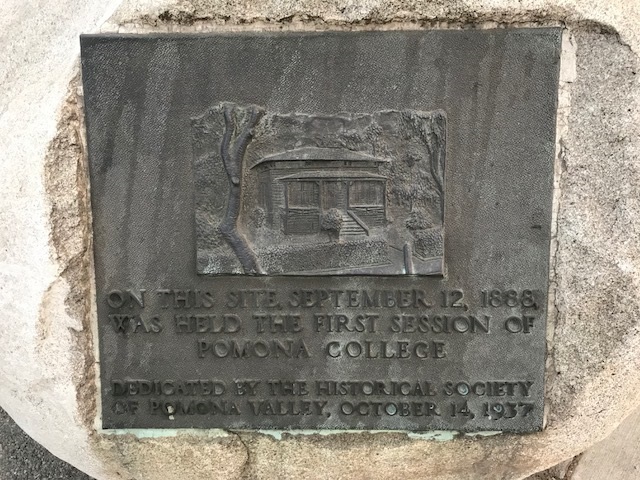 A friend and I met there for a weekday lunch recently. Inside there’s reclaimed wood, an array of hanging bulbs and a communal counter, besides booths and tables. The place was tidy and clean. 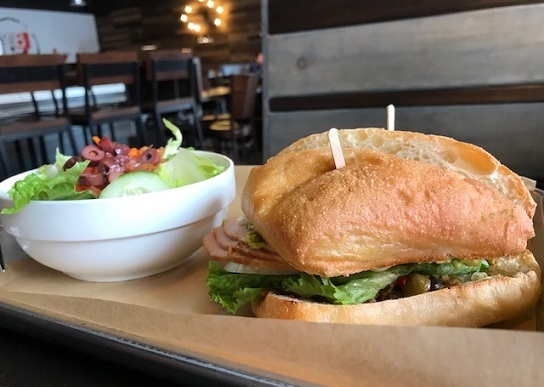 The menu has burgers, other sandwiches, wings and salads, plus a soup of the day. 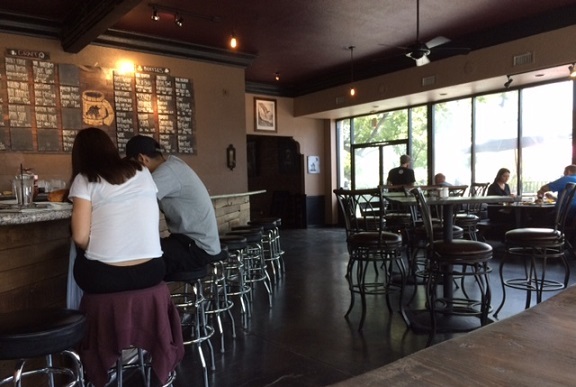 They also have local beers on tap and a happy hour from 3 to 6 p.m. daily. You order at the counter. (The website says they have “full-service dining,” but no.) My friend got the turkey avocado sandwich ($9), with havarti cheese and olive salad spread, plus a side salad; I got a turkey burger ($11), with white cheddar, and garlic fries as my side. (A third choice is onion rings.) I scraped off the avocado; sorry, not a fan. We liked our meals. My burger was a little dry, which can happen with turkey, but it was fine. “Fun atmosphere, good food,” my friend summarized. Agreed. I would go back. I’d rather eat at the more sedate and comfortable Grill 8 than the Five Guys across the street. Schaefer’s opened over the summer, and a source at City Hall soon recommended the tacos. 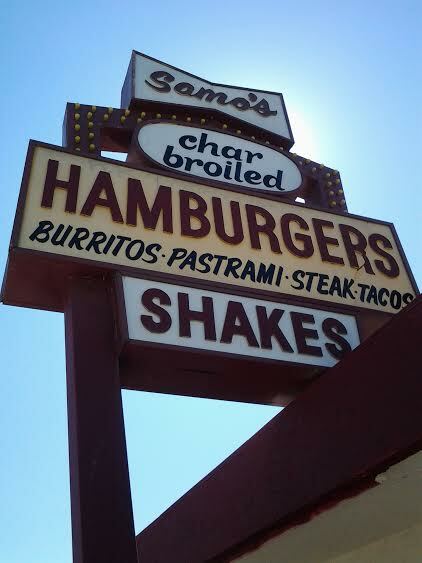 A few weeks later, when I was in Chino for my book talk, a friend brought up Schaefer’s and said it was a burger place. Realizing it was lunchtime, I decided to head over. 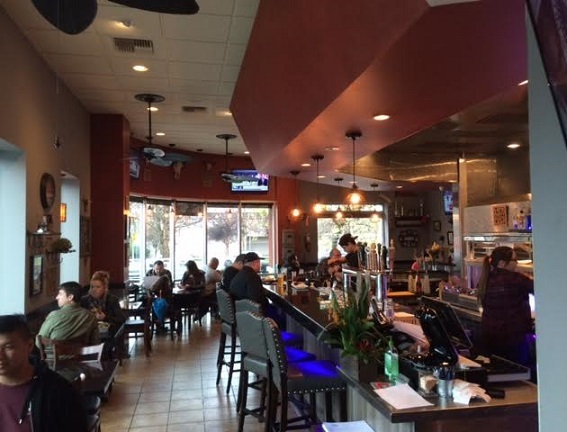 It’s in a new Stater Bros. center large enough to have several other eateries and businesses. Across Schaefer to the north are crops, and in fact the whole area is caught in an interesting transition, with a lot of empty land, some new tract homes and some farmland. Let’s enjoy it while it lasts. 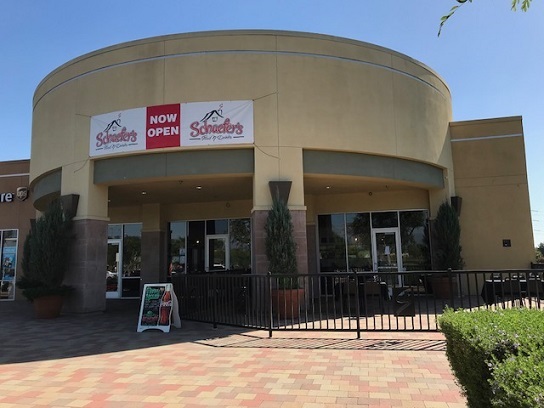 Schaefer’s is a new venture by Joe and Angie Guillen, who did catering for 30 years before opening a restaurant, according to a story posted inside. It’s a sit-down restaurant with a full bar and which features “from-scratch recipes,” a sign proclaims. 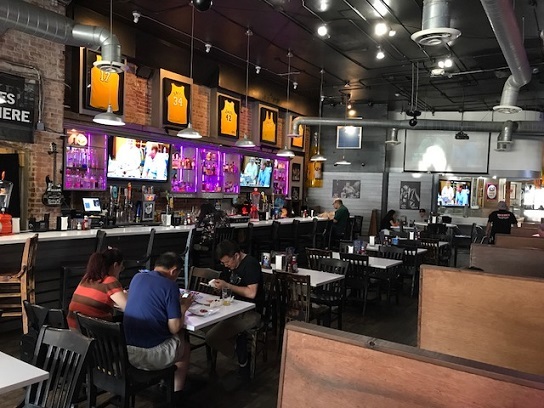 The menu has burgers and Mexican food, which is how it could be described as specializing in either, plus salads, sandwiches and a full breakfast menu that includes menudo. 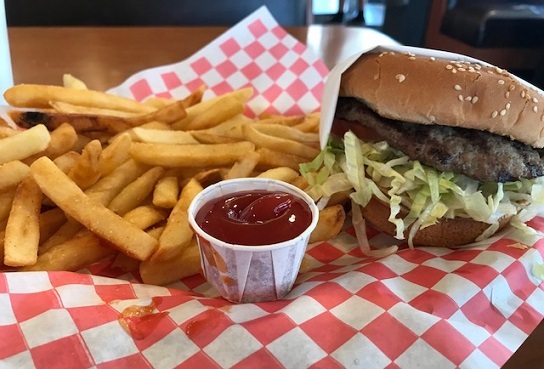 That first visit, I had the Frisco burger, one-third pound on parmesan cheese bread ($12), very good, plus thick-cut fries. It was very filling. 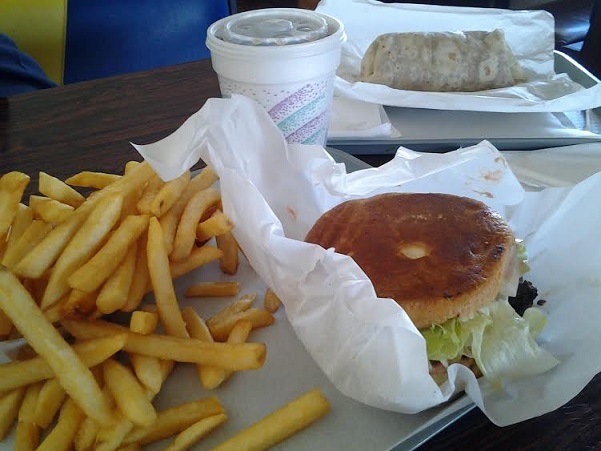 Figuring I should give the other half of the equation a try, I returned for a carne asada burrito ($7.50) on a lunch break. The lunch pricing means you get a drink, in my case an iced tea, for only $1 more. That’s a good deal. 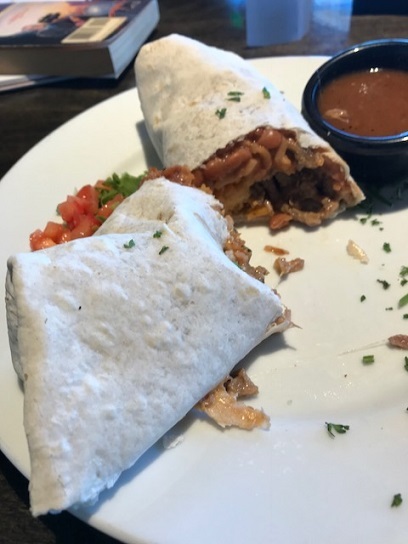 The burrito was rather light on the carne asada and I wasn’t impressed. But that’s okay. I think Schaefer’s is a winner. 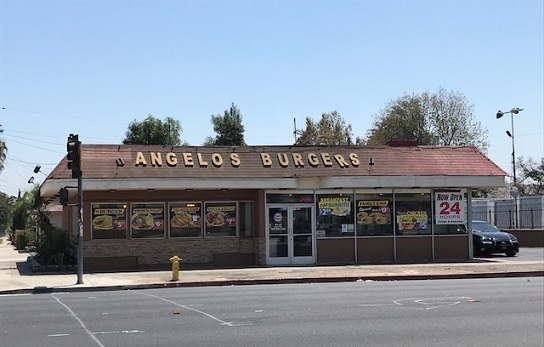 Big D’s Burgers, 135 E. 2nd St. (at Garey), Pomona; open daily, 11 a.m. to 9 p.m.
For a brief spell the three main restaurants in a two-block stretch of 2nd Street were hamburger parlors, which was kind of a drag. 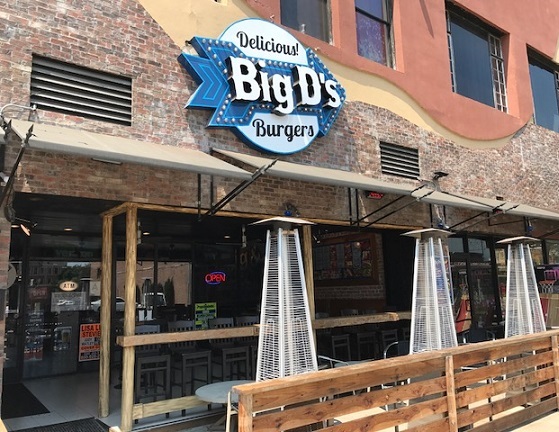 Big D’s, which has a location in Whittier, was the latest, joining Burger House and the Rookery. 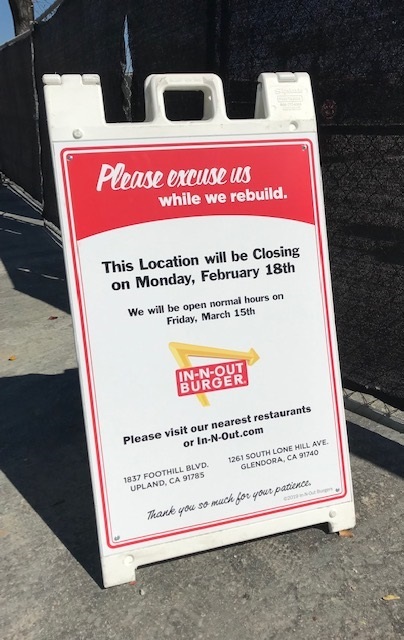 But Burger House has closed, leaving a more manageable two burger specialists. I hadn’t been to Big D’s due to the overkill factor, and because I like the Rookery, but with the path clearer, two friends and I gave it a shot recently at lunchtime. 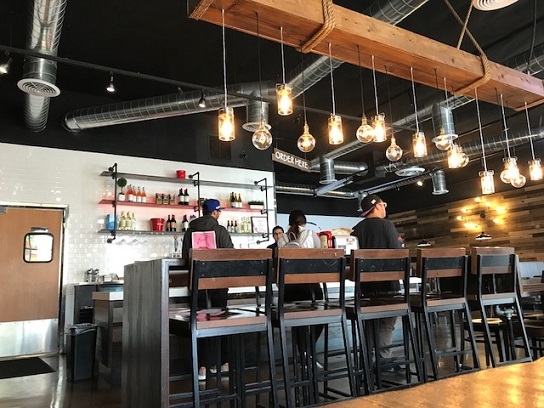 It’s the first business on the east side of Garey and in recent years has cycled through a crab restaurant, a sushi restaurant and two pizza restaurants. As before, it’s got exposed brick walls, a high ceiling and a deep layout, with patio seating at the sidewalk. In recent years it’s been a party spot rather than a serious restaurant, catering to the club and concert crowd, and nothing wrong with that. 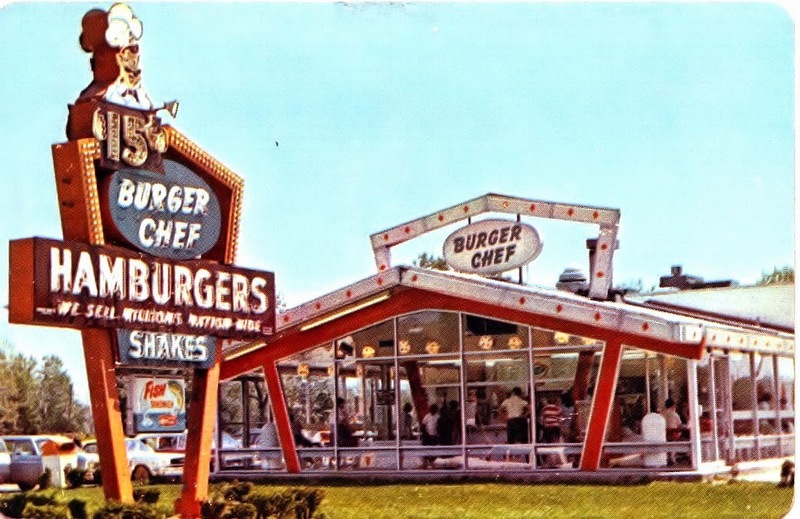 I’m always up for a good burger. 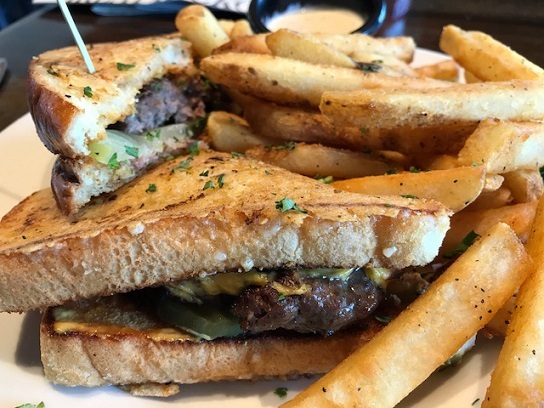 I got the shroom burger ($11) with Swiss and fries ($2), someone else got the patty melt ($11), which comes on parmesan sourdough, and the third got a chicken caesar salad ($9). None of us were blown away, but our food was fine, and the server was nice. My expectations were low, and they were exceeded. Besides 10 burgers, the menu has four salads, fish and chips, a couple of sandwiches and a hot dog. Oh, and unless my eyes deceived me, you can get a $12 milkshake. Has anyone had one? At that price, I hope it’s sharing size. 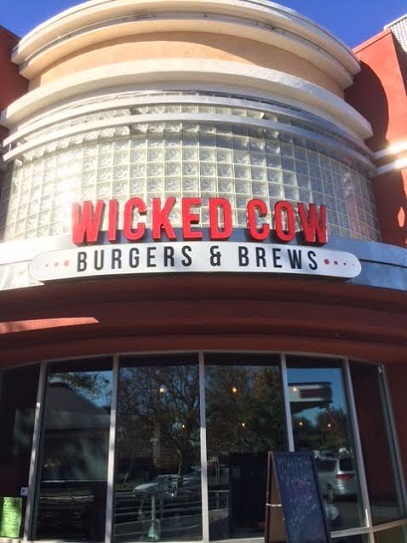 Wicked Cow, a gastropub, opened in December 2016 in a restaurant building on the edge of the Vons Center, taking over a space briefly occupied by Mes Amis, and for years previously by Pick Up Stix. The interior is reminiscent of both prior occupants, with the same basic layout and open kitchen as Pick Up Stix and the nicer decor of Mes Amis. 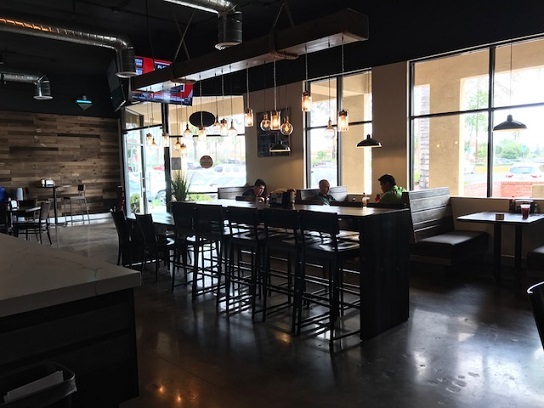 There’s a lot of red, gray and black, with wood accents and a tile floor, with a bar/counter. The menu is short but interesting, mostly burgers and other sandwiches, a couple of salads, appetizers (including poutine), two dinner entrees, a steak and pasta, and 12 beers. 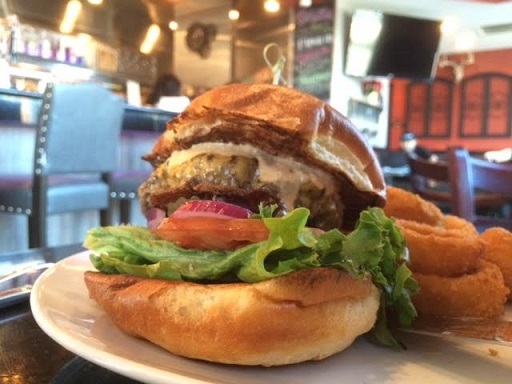 My first visit, I tried the signature burger, with onion rings as my side ($12). Arriving on a brioche bun, the burger was loosely packed and very good. This was promising enough that I returned on a drenching day in January for a second lunch. 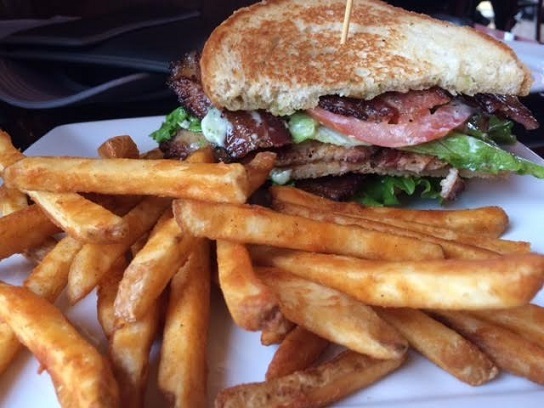 This time I got the Oink-LT ($12), basically a BLT except with pork belly rather than bacon. That was a good switch, the soft, thick slices of pork belly having more taste and meat to them than the standard bacon. The side of fries was tasty. Service was friendly and attentive both visits. In the spirit of full disclosure, the server, who is the general manager, comped my meal, she said because she remembered my early visit. I did not introduce myself. Anyway, I formed my judgment of the meal before realizing no bill would be forthcoming. I would suggest only more attention to vegetarians, who must content themselves with either the Hipster burger or one salad, as virtually everything else, even the mac and cheese, has pork belly or another meat, and also the addition of a soup, which would have been a comforting choice on that cold, rainy day. Chino Hills gets interesting restaurants these days. 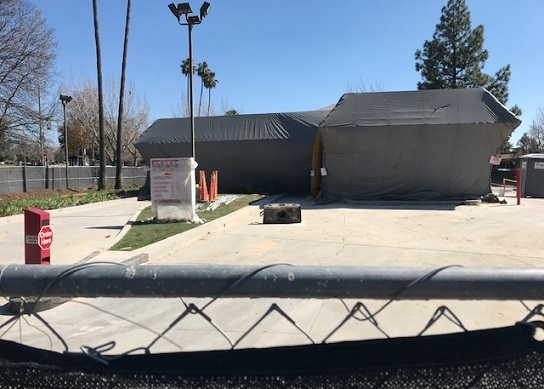 In this case, the city got the Smashburger chain’s first Inland Empire location — yes, even before Victoria Gardens. I met a local friend there for lunch to try it out. 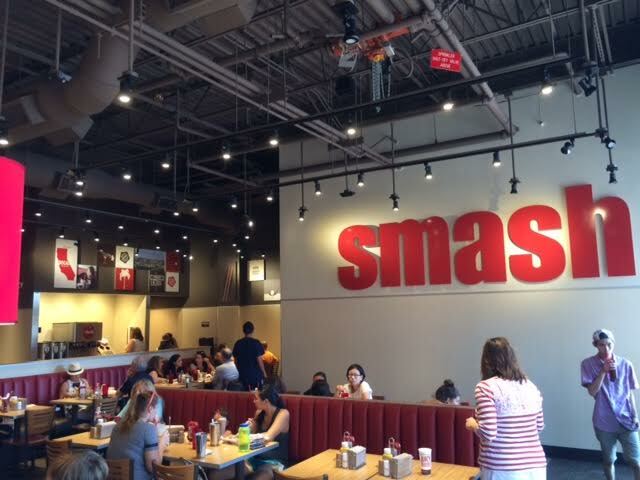 I’d heard of Smashburger, which is based in Colorado and operates in 32 states, but I hadn’t had a chance to eat at one. 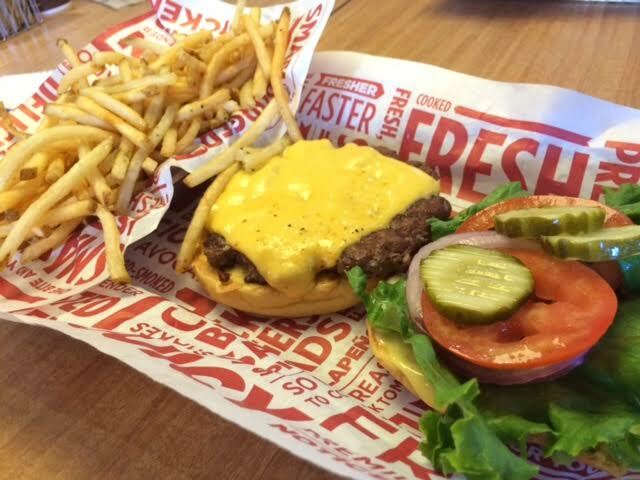 It’s one of the wave of better-burger restaurants. 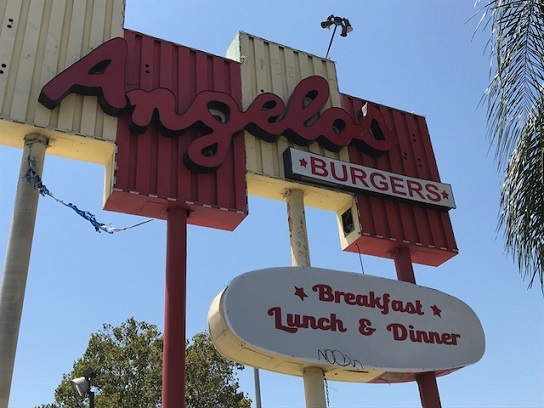 They use fresh, not frozen Angus, egg buns and fresh produce. You can get fries with rosemary, olive oil and garlic. And their shakes are made with Haagen-Dazs. 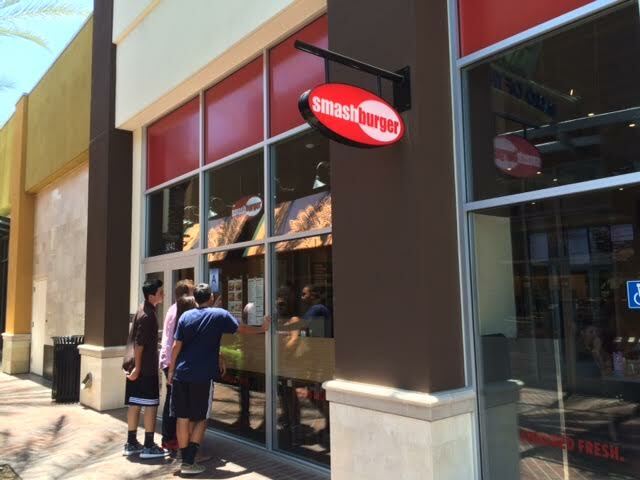 The one at the Shoppes is in a walkway across from Panera and a few yards from Dripp. It’s bigger inside than it looks. 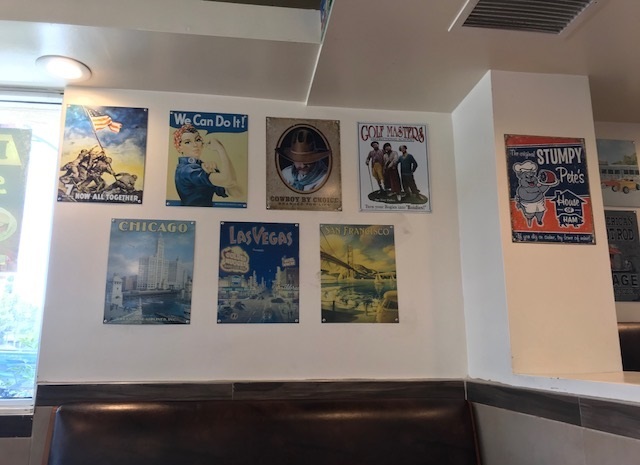 The menu has eight burgers, with create-your-own options (including six kinds of cheese), plus chicken sandwiches and salads. 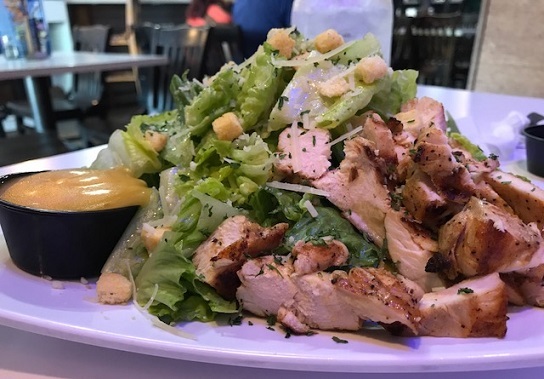 It’s unusual to find a Cobb salad at a place like this, but they have one. They also have a black bean vegetarian sandwich and veggie frites, which appear to be carrots and string beans served in a basket like fries. 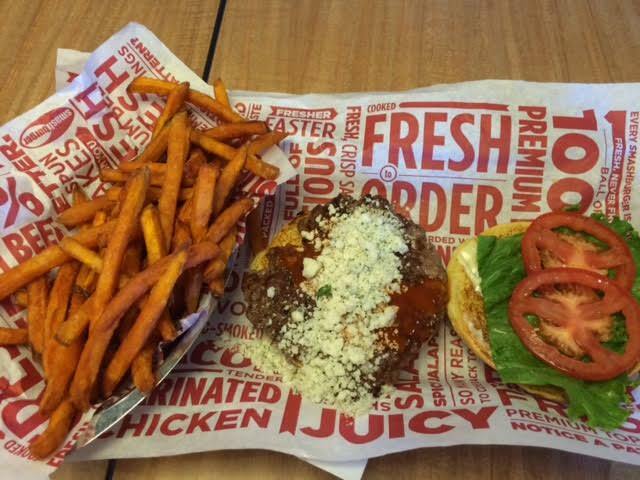 I had the classic Smashburger ($5.39, below) with Smash fries (the ones with rosemary, olive oil and garlic, $2.29) and a Butterfinger shake ($4.59). It was a very good burger, very close to the two I’ve had on the East Coast at Shake Shack; it was heartening, in a weird way, to know I can find their local equivalent. The fries didn’t do much for me and I left half of them. Good shake. (Trivia note: I’m a sucker for Butterfingers in ice cream, such as at Foster’s Freeze.) Did I want it as a malt? Sure. How about with whipped cream? What the heck. No extra charge for either. 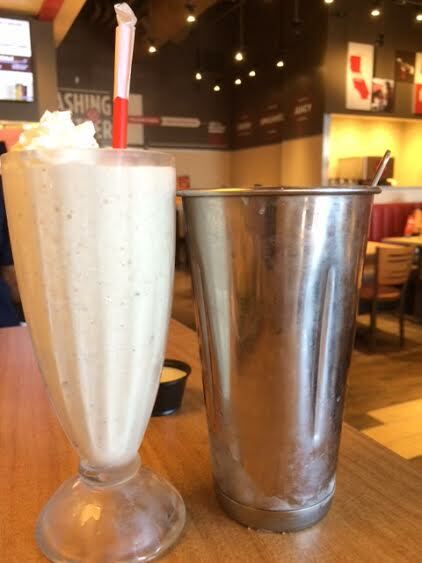 And you get the old-school metal cup with a little extra shake left. My friend had the buffalo and blue cheese burger with sweet potato fries (next photo). He liked both and was especially taken by the fries. At least someone at our table finished his fries. You order at the counter and they bring the food to your table. They also check on you and take your trays, at least when it’s only moderately busy, like when we were there. I liked it. 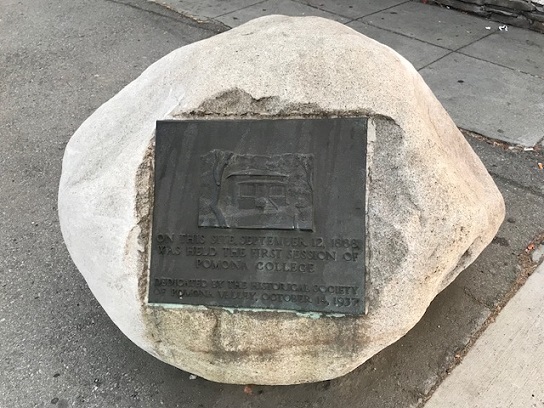 NOW AT 171 W. 2nd St. 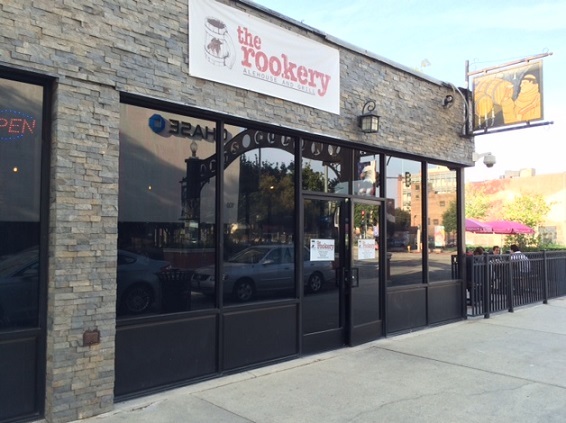 The Rookery, which opened in 2013, replaced the long-lived Joey’s BBQ at the entrance to the downtown Pomona arts district. It’s been a good change, even if Joey’s was something of a tradition for some of my friends for birthdays and pre-concert eats. The food is arguably better now, and business is up. The menu is mostly burgers and beer, with a couple of salads and other sandwiches, and a grilled cheese and tomato soup pairing. I’ve eaten here a half-dozen times and generally find the experience on the tipping point between good and okay. 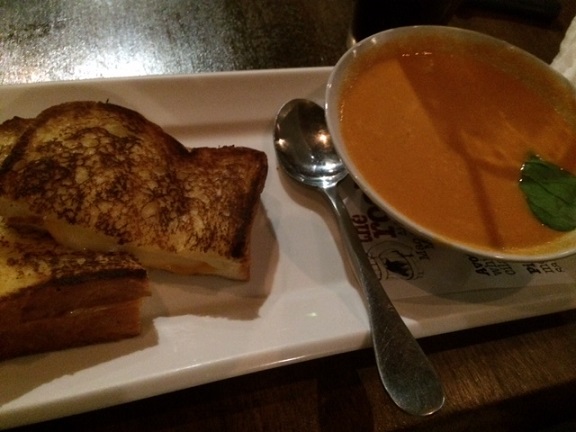 On a recent visit, I got the soup and sandwich ($8), which are about what you would expect, but a decent alternative to a burger. 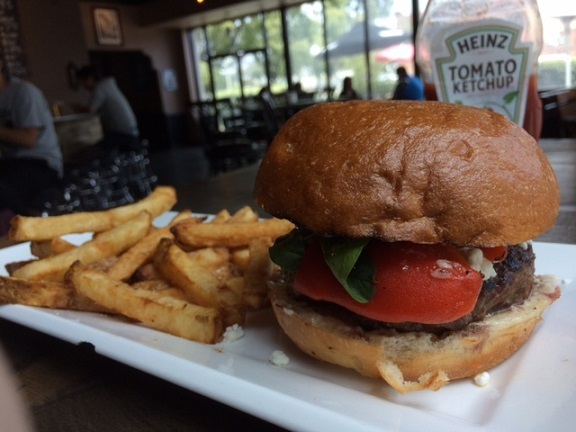 I was back a month later and tried the roasted red burger ($10), which comes with roasted red peppers and goat cheese. Pretty good, and for the first time I got fries as my side rather than the mixed green salad. The fries are thick and blocky, with skin on, a little different than any I’ve had before, and very good. As for beers, they currently have 16 on draft and 17 in bottles, from all over, including Belgium, but mostly the West Coast. It’s obviously a well-curated beer list. 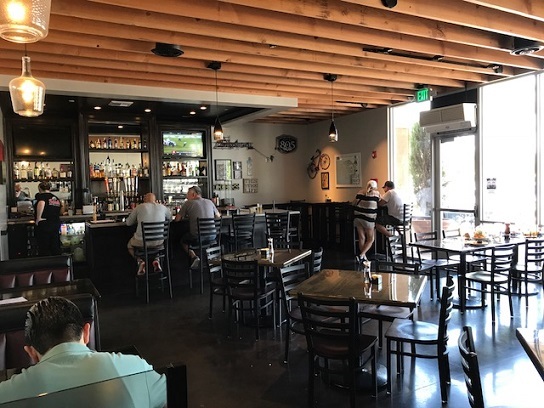 The previously little-used entry room from Second is now the bar and main dining room at lunchtime, with high and low tables, and a patio toward Garey is a popular spot on warm evenings. 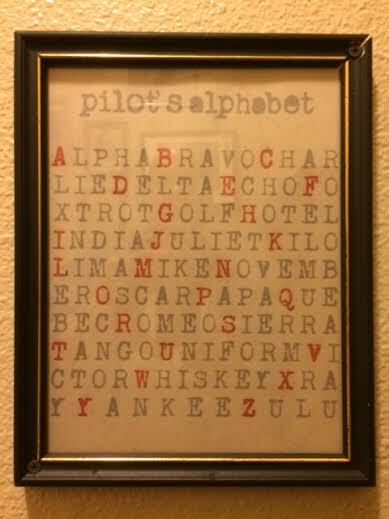 The decor includes art of birds and bird-keeping, a rookery being a nesting place for birds, but there’s also a poster with the pilot’s alphabet (bottom). Service has been a weak spot. 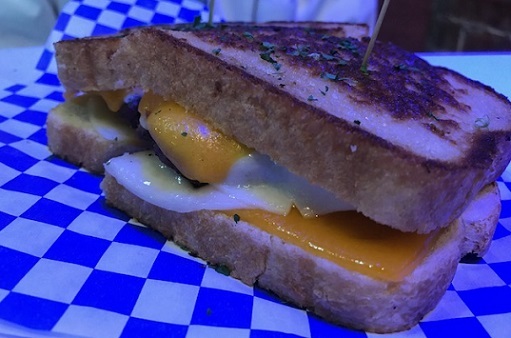 On my first visit, with two friends, the server looked at one of the sandwiches on the tray and asked good-humoredly, “Which burger is this?,” a question that involved us as customers on a level that was disconcerting. A friend on a separate visit asked a server if she could sit outside and then was never waited on. I don’t know if all the kinks have been worked out, but even if it’s not a tight ship, you’ll probably be waited on, and you’ll probably find it was worth the trouble.